You are backed by a strong and recognized brand that provides ongoing career development, leading-edge marketing and technology, and administrative support, all at your fingertips. 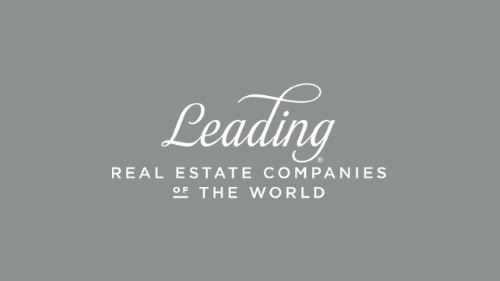 We can get you where you belong - providing personal and expert real estate services to your clients. We furnish the tools and resources you need to be community leaders and deliver the best real estate services in Middle Tennessee. 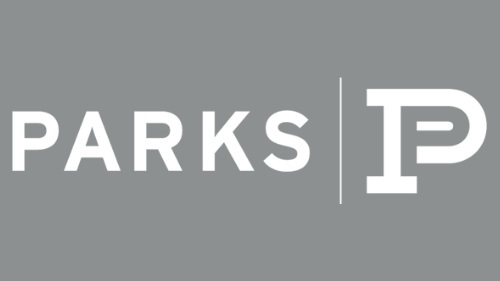 At Parks, we are constantly creating and improving our systems so you can reach more buyers, sellers, and prospective clients with streamlined ease and one-click efficiencies. Our powerful online presence at www.parksathome.com is an asset to our sellers, our buyers, and to our agents who are able to stay in sync while searching for a home. We automate print and digital marketing for our agents so they stay top of mind with their clients and we notify our agents the moment their clients exhibit interest in real estate. Our integrated website and Parks mobile app are truly a competitive advantage for our agents. Whether you need immediate help or ongoing support, we are here for you. When agents spend less time on paperwork and coordinating business incidentals, they have time to focus on high gain activities, or simply enjoying life. Our office managers and admins are here to help with everything from greeting your clients with a smiling face to assisting with paperwork or marketing efforts. Our focus is to inspire the people in our company to create a magnificent life. We furnish the tools and the resources that our Family of Realtors needs to be community leaders and deliver the best real estate services in Middle Tennessee. The entrepreneurial environment that Parks fosters empowers our agents to be successful and welcome the opportunity to share their knowledge with their customers and other agents. Our culture affords you the freedom to grow with us. With a partnership with the CE Shop, Parks is ready to help you achieve the first milestone in your real estate career. With offices all across Middle Tennessee and atmospheres as varied as Nashville’s neighborhoods, you’re bound to find a place to call home.